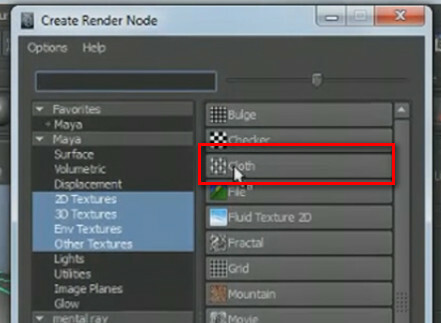 Bump and displacement map allow to create surfaces that are not completely smooth. 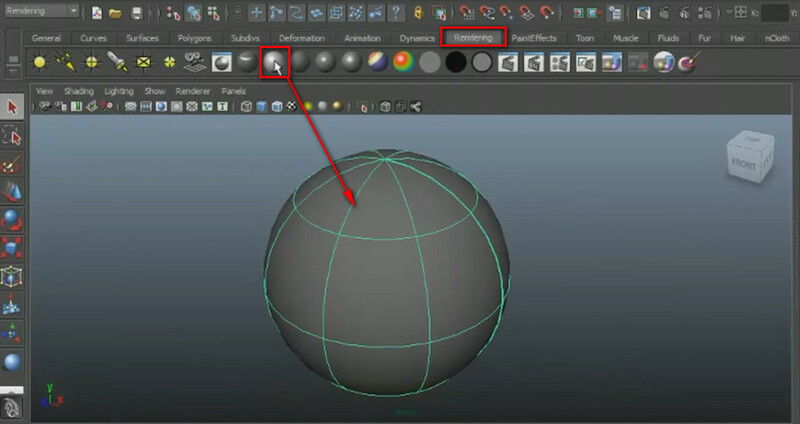 Go ahead and create a simple sphere and apply the Blinn material on the sphere. 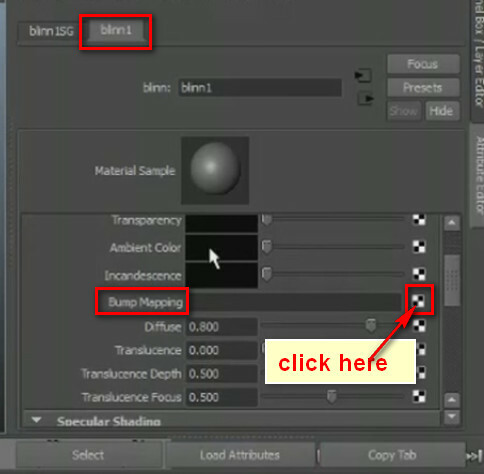 In the attribute of Blinn material, go to blinn1 and under this there is an option Common Material Attributes. 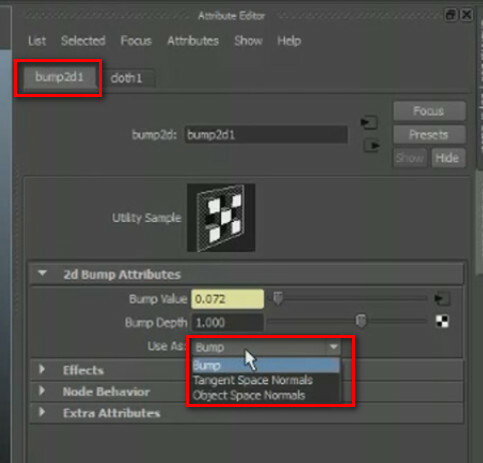 Just scroll down and there is Bump Mapping option. 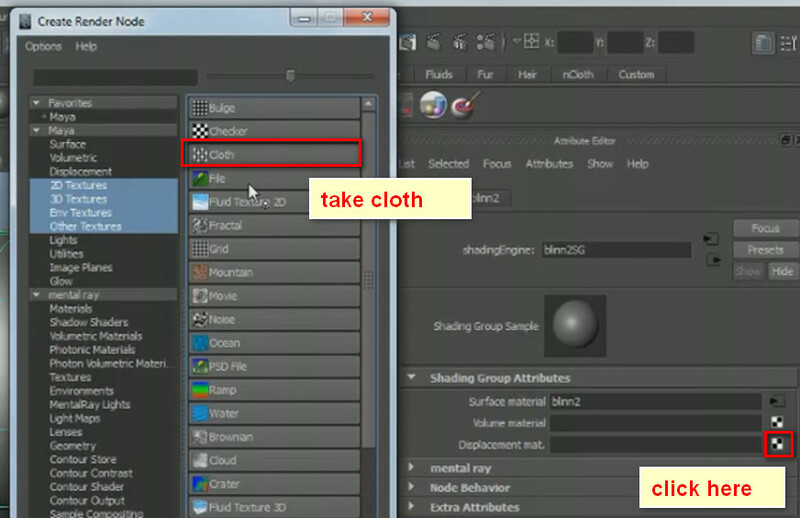 At the end of the Bump Mapping option there is a small checker box, click on that. 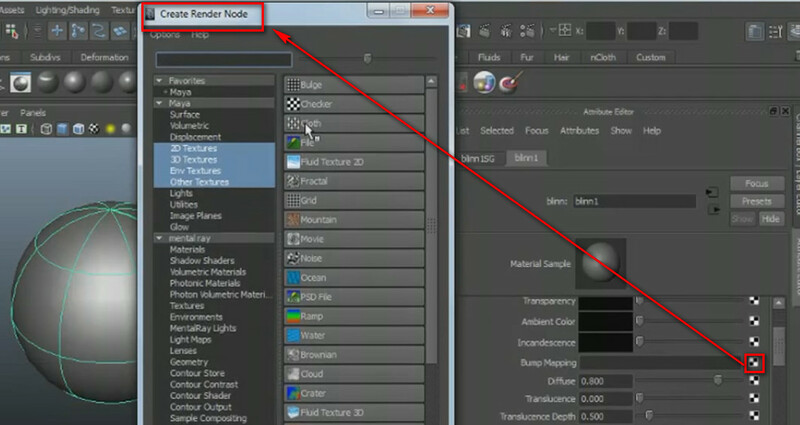 It will open “Create Render note” window. But if you look at the window there is not any displacement window in the Attributor editor to add the displacement map. 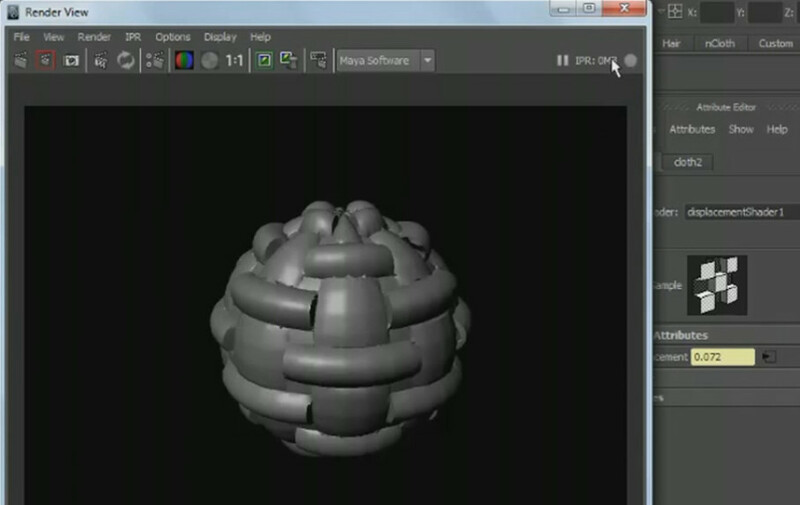 Displacement is applied as material not a as texture. 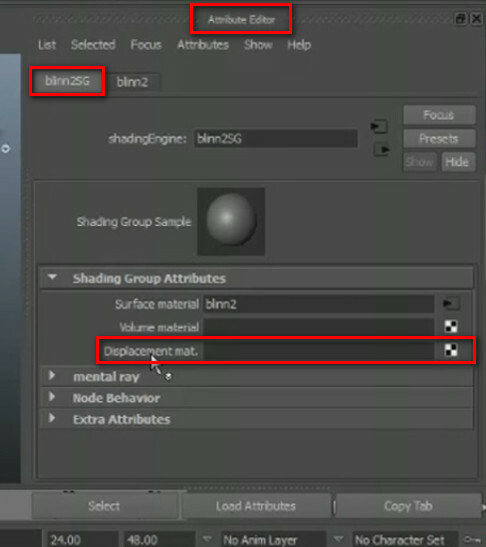 Now render and see the difference. 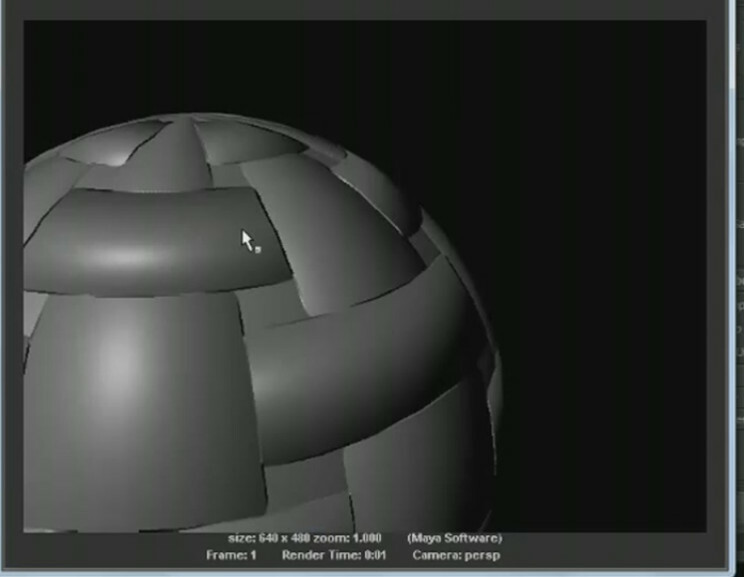 Displacement map changes the shape of the geometry. But in the bump map you can not get a shadow effect. Because of bump map cannot change the geometry. It creates the fake bumpy illusion and it is a render tips. How to add Facebook like box widgets for blogger? How to create profiles in Odesk?